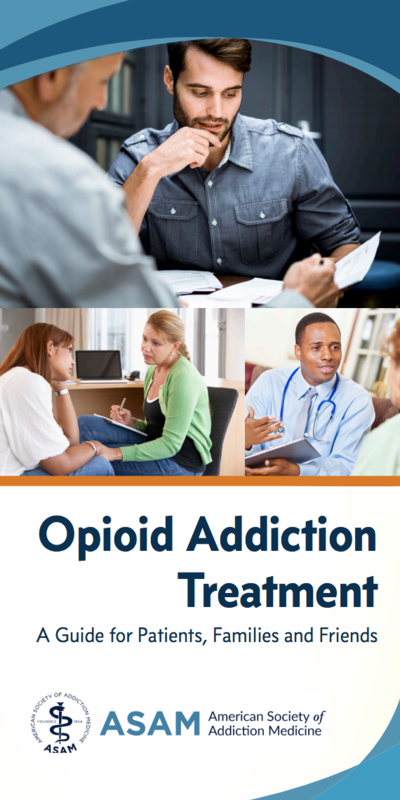 This patient guide includes information on assessment, treatment overview (including treatment plans, patient participation, and counseling), and all the medications available to treatment opioid use and overdose. It also provides links to find a provider and support groups for patients and families. This guide is a useful tool for clinicians to provide to their patients and their families, along with a resource for pharmacies and patient groups looking to inform people about their options to treat the challenging disease of addiction involving opioid use. First of its kind to address all FDA-approved medications available to treat addiction involving opioid use and opioid overdose in a single document. The American Society of Addiction Medicine (ASAM) has created two resources so physicians treating addiction can access the Guideline anytime, anywhere.The National Practice Guideline Pocket Guide and App will allow physicians to consult the only document to include all FDA-approved medications used to treat addiction in both hard-copy and digital form. The app is a quick-reference tool to provide healthcare professionals with instant access to this guideline in a clear concise format no matter where they are located. 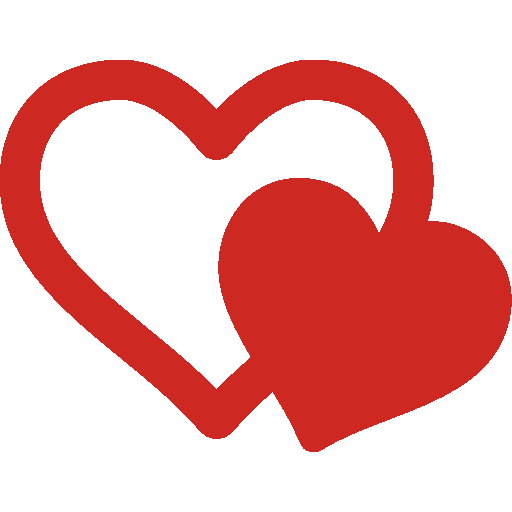 The app can be downloaded on smartphones and tablets. Within the Pocket Guide are the key points on diagnosing and treating opioid use disorder with medication. The Pocket Guide is available for purchase and below is a link to the document for viewing purposes only. The abuse and misuse of opioids is a public health crisis. Locate opioid-related courses on CDC TRAIN and learn how you can address this crisis. View CDC Train Courses here.